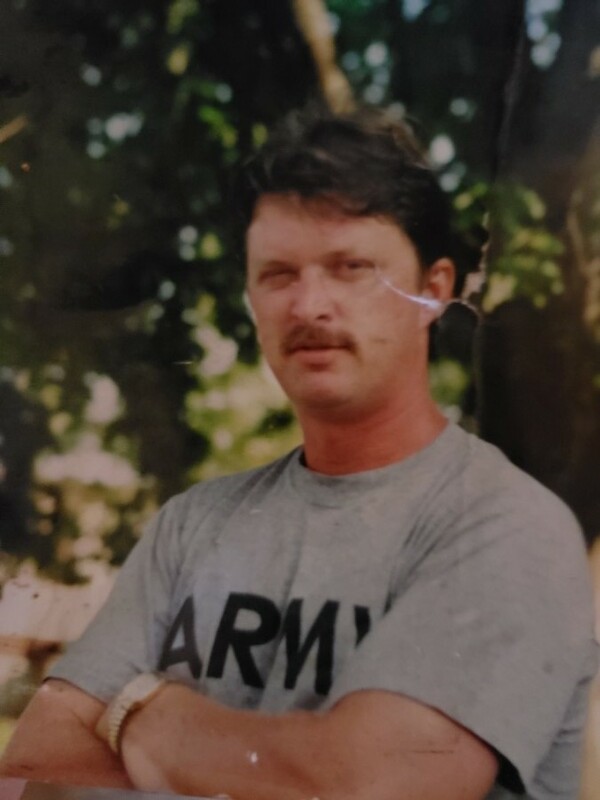 Mark Horvath, of N.Versailles, Pennsylvania, born on July 25, 1966 in Wilkinsburg, Pennsylvania, to the late Clara Jean Belin and the late Stephen Horvath Jr, passed away at age 52 on January 22, 2019 in Deltona, Florida. He graduated from East Alleghany High School in 1985. Mark served in the Navy and he also dedicated his career to being a landscape foreman until he retired in 2018. Mark was the beloved husband of Dawnetta Horvath. He is survived by his son, Mark Horvath Jr; daughters, Sophia Gordon and Tiffany Smith; brothers, Kevin Horvath and Stephen Horvath III; sisters, Audrey Barton and Nancy Horvath; and 8 grandchildren, Eain, Derrek, Kaleb, Ashlynn, Amiah, Haden Jr, Aleeanah, and Hunter. Mark's hobbies included spending time with his grandchildren, working on cars, fishing, procrastinating, being sarcastic and stubborn. He loved watching the Pittsburgh Steelers play and his favorite player became TJ Watt. Mark also was known for saying " VROOM VROOM NASCAR" while driving his daughters sports car. Friends and family members may attend the visitation, Reflection by attendees on Saturday, February 9 from 6:00 to 8:00 p.m. at Waldon Professional Funeral & Cremation Services, LLC., 710 Lexington Green Lane, Sanford, Florida, 32771.